Coinbase, which operates the largest U.S. cryptocurrency exchange, met with officials at the U.S. Office of the Comptroller of the Currency in early 2018, according to a person familiar with the matter. Meanwhile, ivyKoin, a payments startup, in recent weeks sat down with officials at the Federal Deposit Insurance Corp., this person said. IvyKoin President Gary Fan confirmed the meeting. The discussions included other topics, such as the firm’s business models, this person said. The companies might not seek a bank charter, which would significantly ramp up regulatory scrutiny. Whether they do so will depend on whether they decide the benefits of becoming a bank outweigh the costs. A federal banking charter would let the firms swap a hodgepodge of state regulators for one primary federal one. The companies would also gain the option of directly offering customers federally insured bank accounts and other services, rather than partnering with existing banks. A Coinbase spokeswoman declined to comment on the meeting. She said the firm is “committed to working closely with state and federal regulators to ensure we are properly licensed for the products and services we offer.” An OCC spokesman declined to comment. 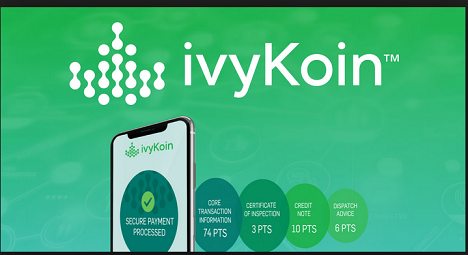 IvyKoin pitches itself as a payments platform for government-issued currencies and cryptocurrencies that uses “know your customer” technology to detect money laundering. In the near term, ivyKoin is working with banks rather than trying to become one, but it asked regulators about a banking license to understand what might be necessary if it decided to apply, Mr. Fan said. 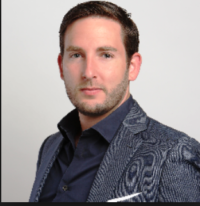 Fisher is experienced in helping startups frame their value proposition properly and stresses founders need to ensure that when regulators do start to take a closer look at ICOs and cryptocurrencies, that all the necessary documentation is on file and easily obtainable. 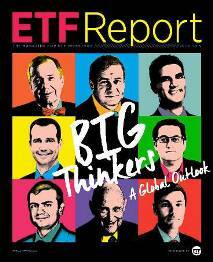 What’s Next: ETFs For Crowdfunding Industry? This post was written by Pete Hoegler, Washington DC-based Social Media Savant for The JLC Group. Three years after the JOBS Act was passed, it seems that Washington is back for more–a curtain call if you will–making it easier for small ventures to raise capital. The House Financial Services Committee in early June floated a draft bill that would allow the creation of “venture exchanges” tailored to the needs of small companies looking to raise money. 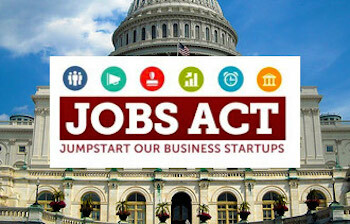 In many ways, the success of the JOBS Act hinges upon the creation of such markets. 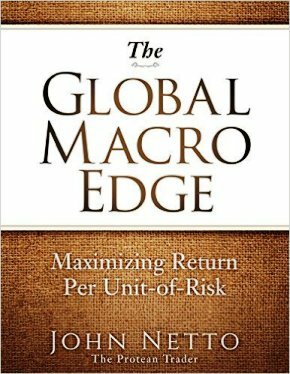 A healthy secondary market created liquidity that is critical to building investor confidence and creating a robust alternative to the global markets that today are dominated by enormous corporations. 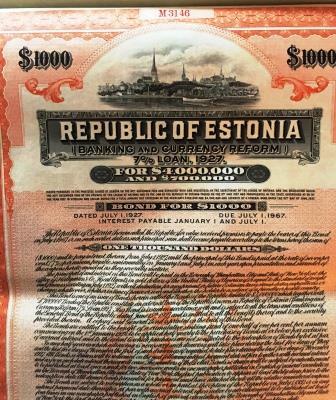 The new proposed “venture exchange” laws are aimed at increasing access to early stage investors in private startups and small businesses (some of which could be JOBS Act enabled investors), as a lack of liquidity was a concern voiced by some surrounding the new laws for equity crowdfunding with non-accredited investors. Investors in technology startups, for example, are likely to have to hold their position in any one investment for an average of 7 years. Creating opportunities for selling private stock in a start-up investment sooner through venture exchanges has the potential to reduce some of the early stage investment risks. While the underlying components might not necessarily be easily-traded by the universe of market-makers who profit by arbitraging the cash index vs. the underlying constituents, the advent of ETMFs, a structure that Eaton Vance hopes to bring to market and is based on a “non-transparent” construct (meaning the investor has no idea what the underlying constituents are), Crowdfunding ETFs could create markets that allow early investors who invested via equity crowdfunding to hedge their bets far before any kind of liquidity event like a public offering (IPO) might take place, spelling an opportunity for liquidity for those early investors. Just like the current ETF landscape, these crowd-funding indexes would be themed according to industry sector and/or product categories. The number of IPOs has gone from an average of 311 from 1980-2000 down to an average of 99 IPOs each year from 2001-2011 so opening up other alternatives for liquidity will de-risk the growing number of startup investments happening online. This is yet another step towards reforming our capital markets. The first step was to enable access, and was addressed by Titles II, III & IV of the JOBS Act. So regardless of your opinion on this matter, the summer is shaping up to be an interesting time for equity crowdfunding investors, accredited and non-accredited alike.